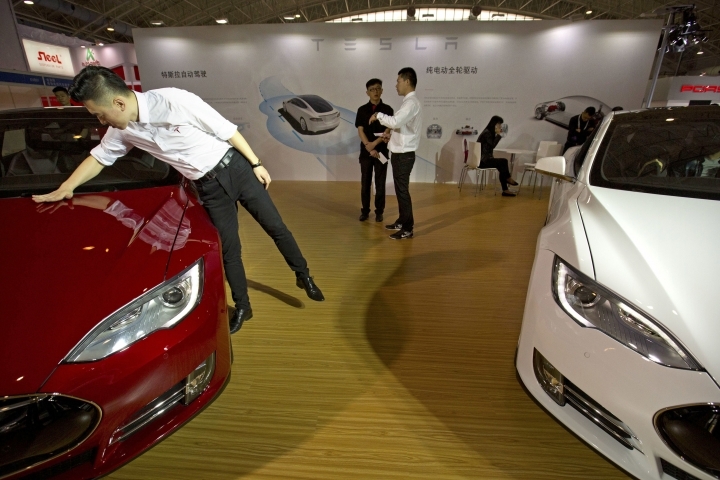 BEIJING — Tesla faces new scrutiny in China about its vehicle Autopilot system after state television broadcast allegations that a man killed in a crash had activated the driver-assist feature of his car. The U.S. National Transportation Safety Board and the National Highway Traffic Safety Administration are investigating the May death of a 40-year-old Tesla driver in Florida. The Tesla driver-assist feature was engaged during the crash of the Tesla Model S sedan.